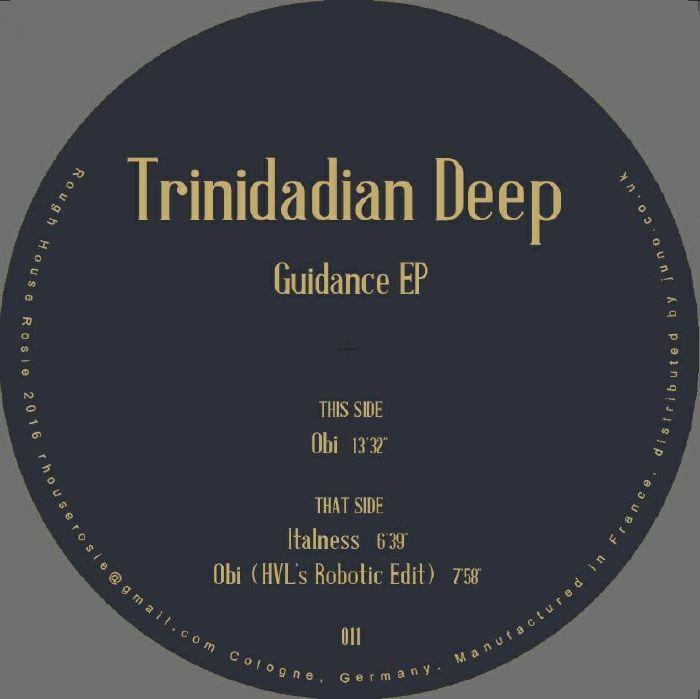 TRINIDADIAN DEEP Guidance EP vinyl at Juno Records. 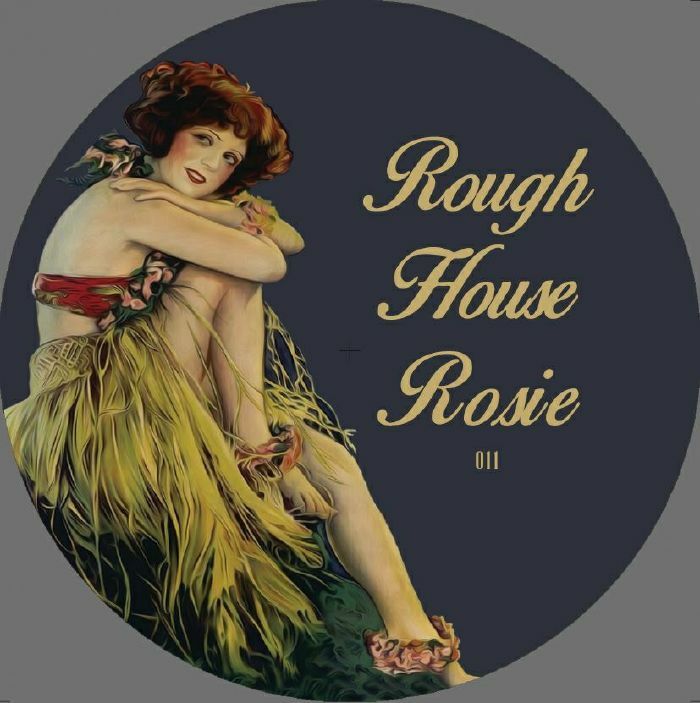 Rough House Rosie welcomes Trinidadian Deep, 'the other side of Ron trent muscial Genious and Right arm' and the regular on Future Vision Records. 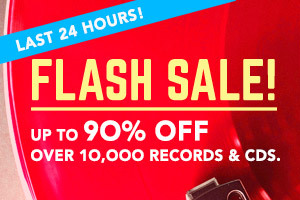 On the A side the New York based producer delivers almost 14 minutes long track with the mesmerizing keys and solid drum parts. On the B side Trini gives us the taste of the soulful 'Italness'. On the remix duties is the RHR hero HVL with his robotic version of the track Obi.